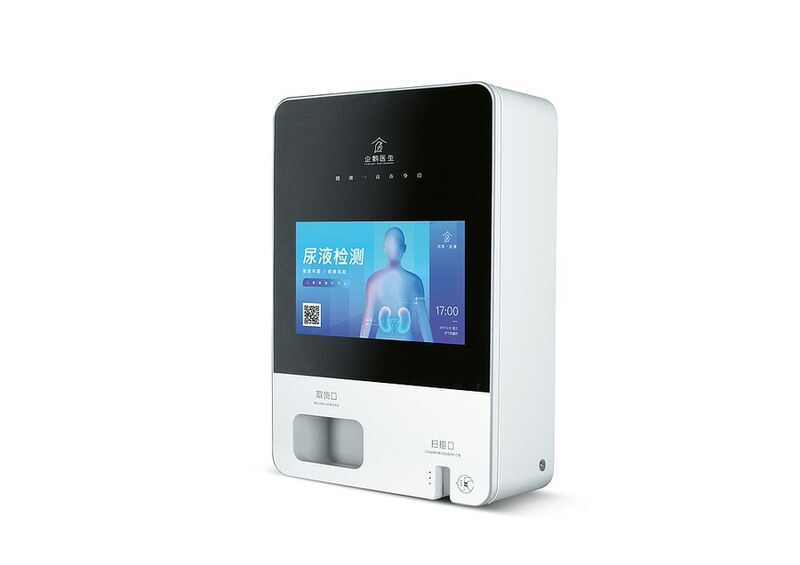 This testing machine for the examination of bodily fluids combines a urine sample with intelligent technology. 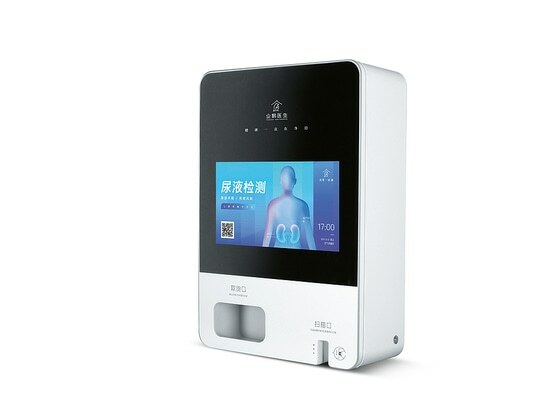 It was developed for use in public toilets, in order to make disease risk screening available to everyone. Users scan the QR code on the display with their smartphone, pay online, take a test strip out of the dispenser and carry out the test. Subsequently, they scan the test strip and swiftly receive a test report via their smartphone. Equipped with cutting-edge technology, this test device scores with a design that is easy for laypeople to understand and that offers intuitive user guidance.